273 Bass Ln #273, Naples, FL.| MLS# 218042206 | Southwest Florida Residential Real Estate for Sale. 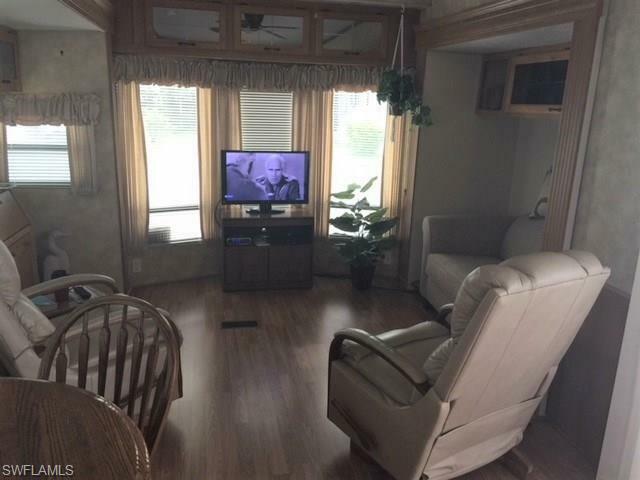 IMPERIAL WILDERNESS R.V. 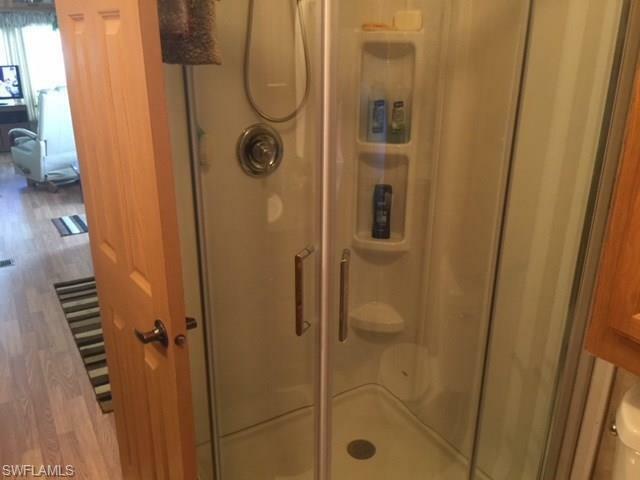 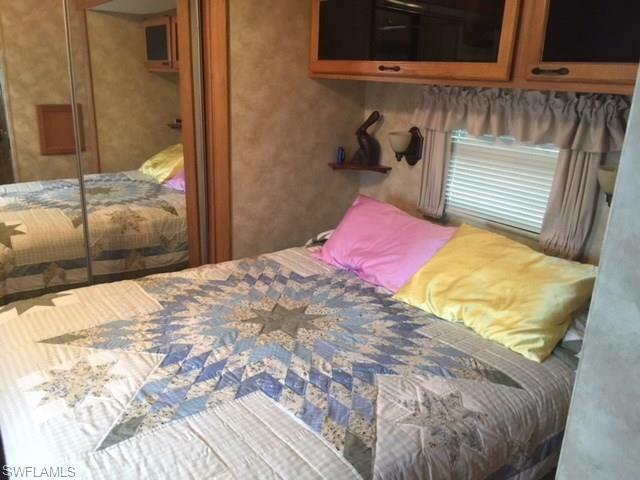 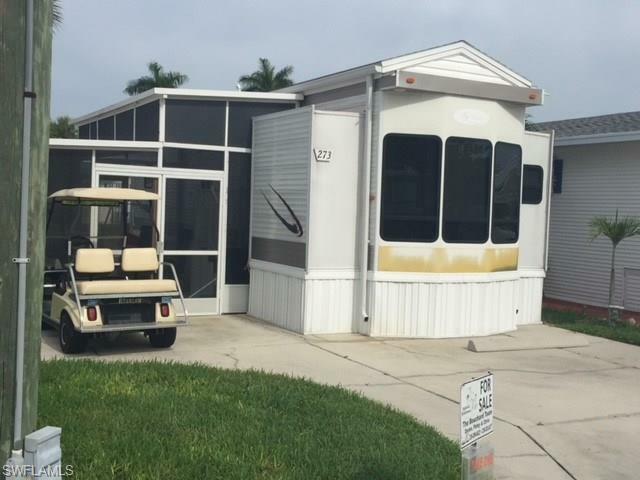 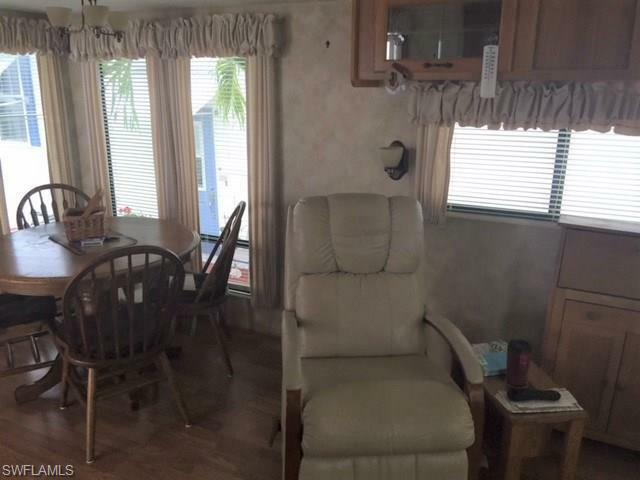 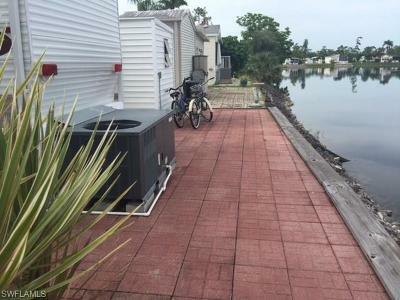 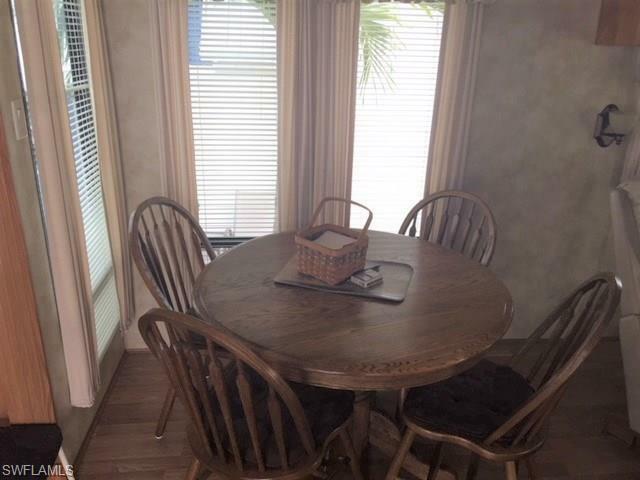 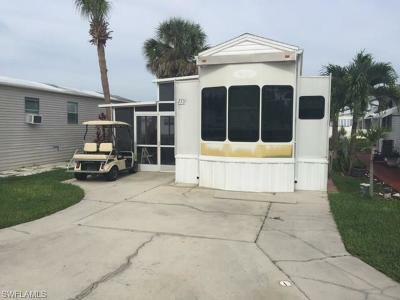 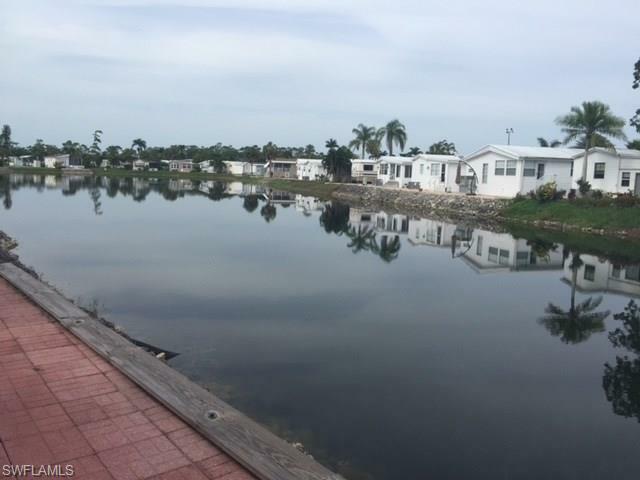 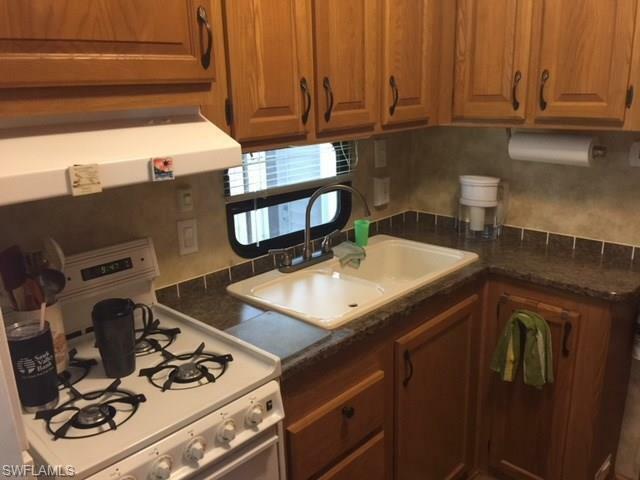 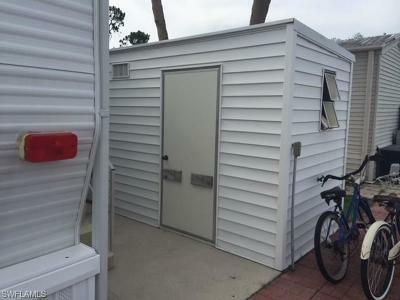 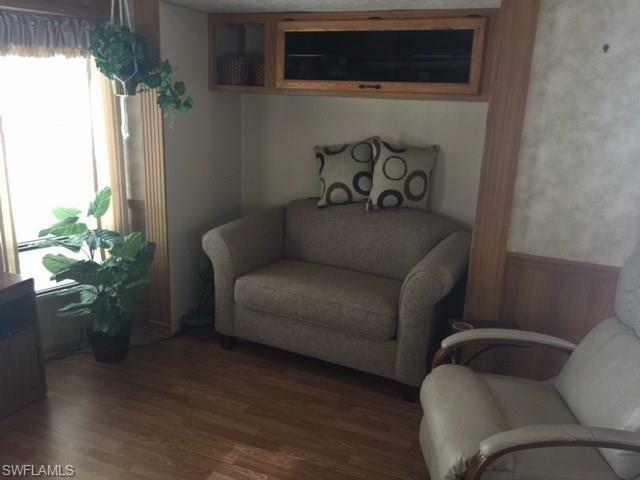 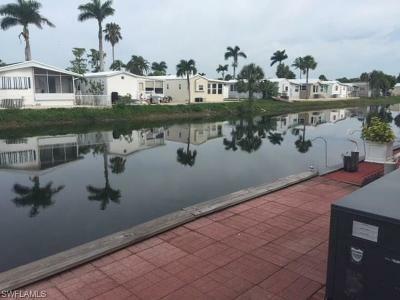 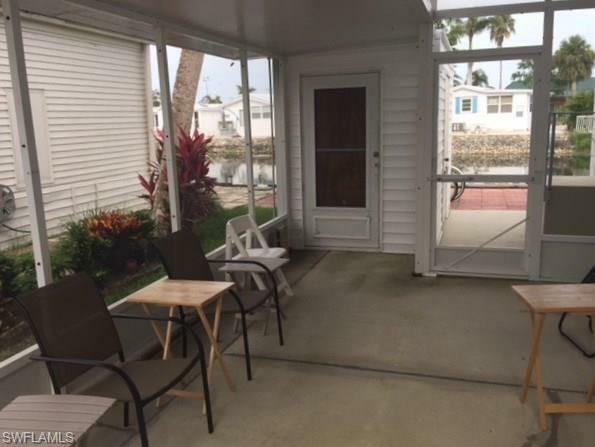 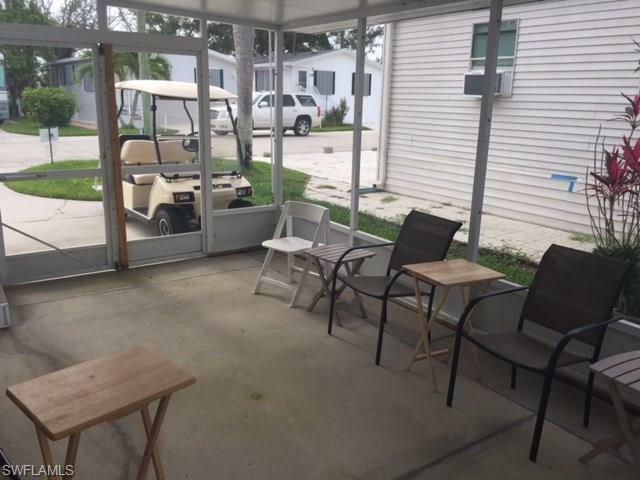 RESORT: 55+ Community, Beautiful 2011 Hy/Line park model (42 feet) on the water, screen lanai, furnished, NEW refrigerator (2018) 2 ton air conditioner (2015), 1 bedroom, 1 bath, laminate floors, washer/dryer, deck with patio blocks, nice roomy shed to store all your extras, Site Includes:Water, Sewer, Cable t.v., Irrigation, Tel.availability, Heated swimming pools & jacuzzis, Tennis court, Shuffle board, Welcome center, Clubhouse with dance floors and banquet facilities, Library, Laundries, Restrooms with showers, Planned social activities and events, Gated security. 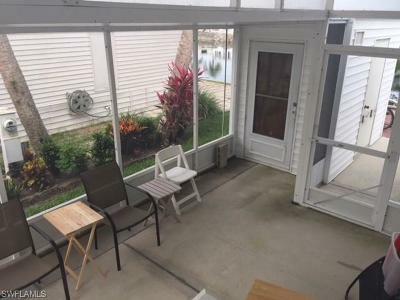 You own your land, PROPERTY "SOLD AS IS"